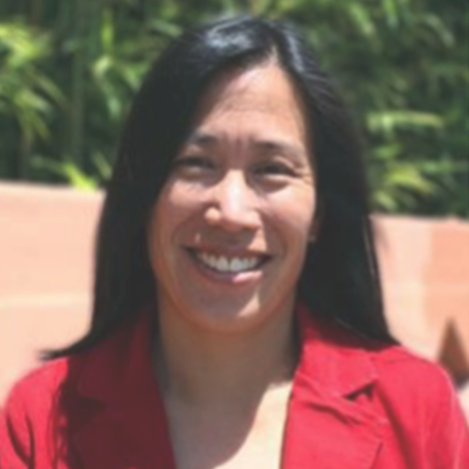 Charise Fong has deep experience with people-based strategies and cross-sector collaborations. She has been part of the East Bay Asian Local Development Corporation (EBALDC) team for nine years. As Chief Operating Officer, Ms. Fong directly oversees property management, commercial real estate, neighborhood and economic development, and human resources/administration. She also was one of the primary architects of EBALDC’s healthy neighborhoods strategy, and currently oversees EBALDC’s healthy neighborhoods collective impact initiatives in two neighborhoods in Oakland. Ms. Fong started her career as a litigation attorney in Los Angeles. She transitioned into the nonprofit sector to work on policy advocacy at CAA in San Francisco, and then served as Program Director at Mission Hiring Hall/South of Market Employment Center. Ms. Fong also currently serves on the board of the Marcus Foster Education Fund (MFEF), the first local education fund in the nation, whose focus is supporting the Oakland Unified School District and their partners to prepare disadvantaged students for college success. As a board member, she sits on MFEF’s Executive and Strategic Planning Committees. Ms. Fong holds a BA in History from the University of California, Los Angeles and a JD from the University of San Francisco School of Law.